Seniors :: Avington Park Golf Course is a nine hole Parkland course renowned for its friendly welcome for visitors and members alike. I’m delighted to be the Seniors Captain for 2018-19 and am looking forward to encouraging both new and existing senior players to become involved in the many opportunities to enjoy playing golf at Avington. We are a friendly thriving bunch and always welcome more to join us. 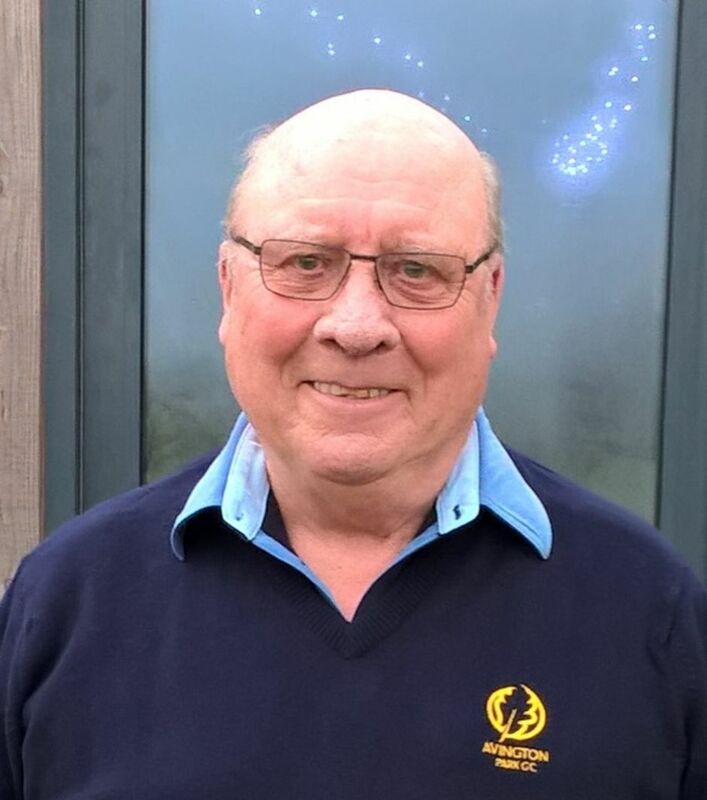 I’ve been a member at Avington for over 20 years, having taken early retirement from my career with the Wesleyan Insurance Society following a heart attack and quadruple bypass operation. Prior to that I was a Detective Sergeant in the Metropolitan Police, where I served for 16 years. My wife Dorothy and I have lived in our mobile home in Alresford for 23 years. We have two sons and one daughter, seven grandchildren and one great-grandchild. Dot sadly passed away earlier this year - we were married for 61 years - and I, like others, have found the companionship at Avington a good place to leave worries behind. The Seniors Section has a weekly roll-up every Monday morning with a variety of events throughout the year in addition to the Monthly Medal. We also arrange a programme of knockout competitions and friendly matches against other local clubs, along with the very popular events for all sections. If you would like to meet new players or obtain a handicap the Seniors also get together on Wednesday mornings (the “Mafia”) and Friday mornings (the “Bake-off”) - less formal games (but not necessarily less competitive! ), followed by tea or coffee and biscuits or cake in the clubroom. Senior men are also welcome to join the Gents Section on Saturday mornings. Details are updated on the noticeboard and the website, and you’ll find the clubhouse staff or any regular happy to help or point you in my direction. I look forward to seeing you.